THE VOW is the first production by HANDEL IN THE THEATRE, a new artistic company being established by Tobias Cole. Compelling and topical, it represents the next stage in Tobias’ journey to bring the drama and wonder of Handel’s English language works to Australian audiences. Your financial support will go towards the professional fees, travel and accommodation of our soloists and instrumentalists. And, thanks to Creative Partnerships Australia’s MATCH program, every dollar you give to this campaign will be matched dollar for dollar, provided we reach our campaign target of $10,000. 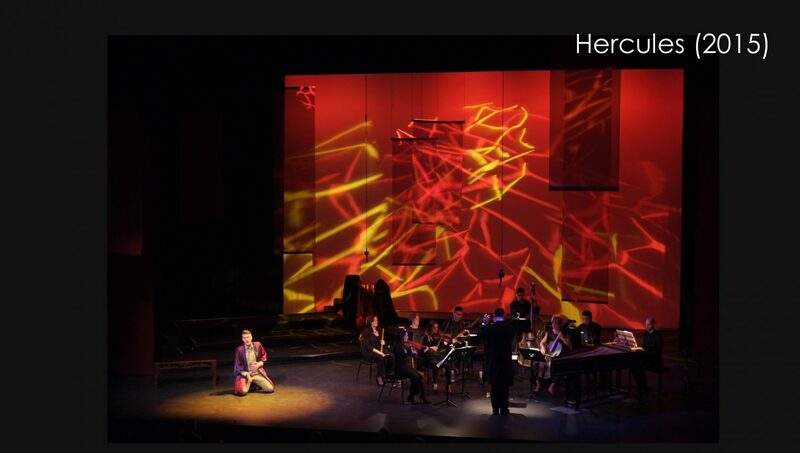 The genesis of this project dates back to 2001, when Tobias was singing in a traditional concert performance of Handel’s Saul. He was struck by how dramatic the music and story were, and how much more powerful they could be for audiences. The more Tobias studied Handel’s English language works, the more potential he saw, and the more he wanted to stage them. This became one of the driving passions of his artistic career. The dramatic potential that excited Tobias comes from both the genius of Handel as composer, storyteller and opera producer, and the modern relevance of his themes – power, politics, love, sacrifice, duty and madness. The Vow is based on Handel’s final masterpiece Jephtha, a powerful depiction of a desperate leader who makes a rash promise in order to win – an all too familiar scenario in our modern political environment. 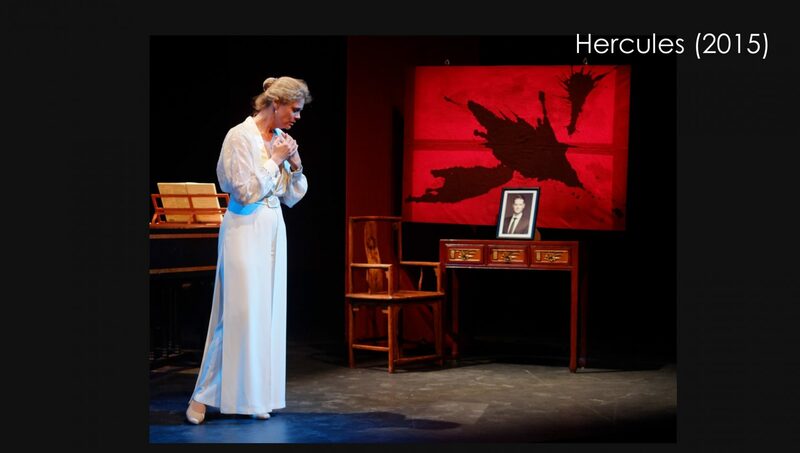 The English text means that Australian audiences directly experience the characters thoughts and emotions as they are expressed, without the distraction of surtitles, and with the added intensity and drama that Handel’s music brings to the text. Few of Handel’s English works are performed in Australia, but Tobias has already presented four since becoming Artistic Director of the Canberra Choral Society. Beginning with a traditional concert presentation, he has progressively drawn inspiration from music theatre to incorporate staging, acting, sets, costumes and lighting, and performing off score. The strong emphasis on bringing acting and interpretation into baroque performance is something that singers, audience and critics love. For The Vow we are delighted to have a number of our artists from the earlier productions who are inspired by the long-term vision – including conductor Brett Weymark, soprano Jacqueline Porter, mezzosoprano Christina Wilson, bass baritone Christopher Richardson, lead violinist Bianca Porcheddu and lighting designer Cynthia Jolley-Rogers. 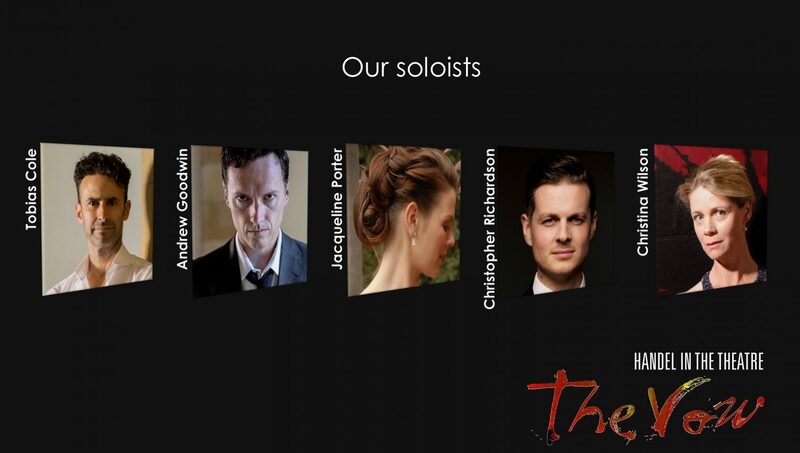 We also welcome tenor Andrew Goodwin for the first time, singing the lead role. 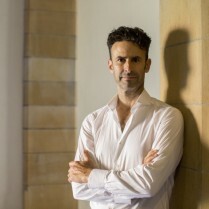 The Handel series has become a highlight of Canberra’s cultural calendar, and in 2014 Tobias was awarded a Canberra Critics’ Circle award, partly ‘for his outstanding contribution as a performer and choral director and his passionate advocacy for the music of Handel, including the Australian premiere of Handel’s Alexander Balus’. With your support, his vision will continue to grow through Handel in the Theatre, eventually touring beyond Canberra and becoming part of the international conversation about music theatre and the genius of Handel. Tobias Cole is passionate about the music of George Frideric Handel. An award-winning opera singer and conductor, his long-term ambition is to stage all of Handel’s English works in Australia. Tobias began to realise this dream as Artistic Director of the Canberra Choral Society, presenting ‘Saul’ (2012), ‘Theodora’ (2013), ‘Alexander Balus’ (2014) and ‘Hercules’ (2015) – all to audience and critical acclaim. In 2016 he launched his own professional opera company, Handel in the Theatre, debuting with ‘The Vow’ (based on Handel’s Jephtha). Tobias is drawn to Handel’s genius as a composer, storyteller and opera producer, and collaborates with musicians who share this appreciation. Together they are committed to engaging modern audiences in the drama of Handel’s English works, without comprising the integrity of the music. As a countertenor, Tobias won a Green Room award for his performance in Handel’s ‘Xerxes’ in 2009. He has performed throughout Australia, New Zealand, the UK and USA including title roles with Opera Australia, State Opera of South Australia, New Zealand Opera and Victorian Opera; in all the major Australian music festivals; with the Melbourne, Queensland and WA Symphony Orchestras; and been a guest member of the Song Company for many years. Thanks to Creative Partnerships Australia’s MATCH program, every dollar you preference to this campaign will be matched dollar for dollar, provided I reach my campaign target of $10,000. "Action is eloquence” Volumnia, Coriolanus Unbound takes a sharp look at Shakespeare's female characters. Using movement & text we re-frame their stories to illuminate their humanity, worth & agency. Inter-cultural Australian/Indian music collaboration, The Three Seas, is seeking support to fund an international tour and new work creation. Foul Play is changing the landscape of independent theatre in Adelaide to be culturally inclusive and truly reflective of our modern society. We invite you to be a part of that change!